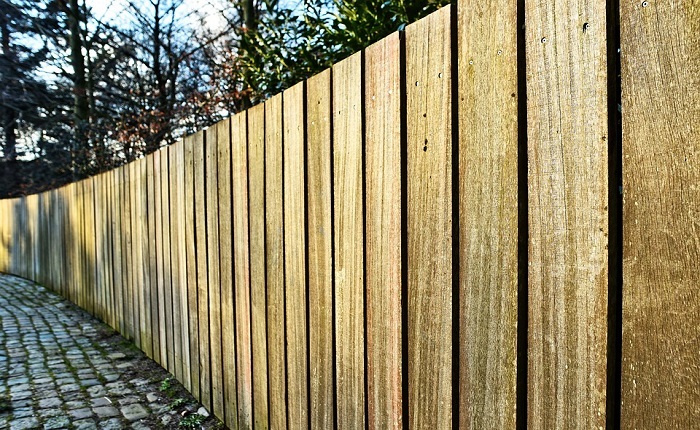 If you are thinking about installing a new fence at your home, you may already have some questions about the project. On the other hand, you may be like a considerable number of people and not really be certain about what questions you should be asking in the first instance. If that is the case, you are not alone. There five important factors to bear in mind when it comes to installing the right fence for your residence. A prime consideration for many people in most places in this day and age when it comes to residential fencing is security. When it comes to a fence at your home and the issue of security, you do have an array of options. You can “go all out” an install something along the lines of an iron fence, that comes complete remotely activated gates, security cameras, and an alarm. You can take a more moderate, and less expensive, approach and install a taller, wooden fence that makes entry onto your property challenging. Security experts report that when a residence has a significant fence, criminals will balk at trying to enter onto the premises. Criminals conclude that if a homeowner is going to make the effort to build a significant fence, that individual is likely to have other significant security systems in place at the home. In many cases, a homeowner like you may have multiple purposes behind installing a fence. These objectives need to be weighed and balanced against one another when selecting a fence type. For example, a picket fence will enhance the attractiveness of a property but do next to nothing when it comes to containing a dog or security. On the other hand, a towering wooden fence will enhance privacy and security, but damage aesthetics and curb appeal because it completely hides the property from the outside and eliminates any view from the inside. You will also want too be mindful of the types of fences your neighbors have in place. Indeed, if you live in a community with a homeowner’s association, there almost certainly will be rules regarding the type of fence you can install. Even if their is no rule regarding fencing in your neighborhood, considering what is already in place helps to ensure that your own home doesn’t oddly stand out from your other neighbors. While you want your home to have a unique appearance, you want that within reason. When it comes to harmonizing, you absolutely must make certain that the fence you select compliments the architectural style of your home. This proves to be one of the biggest mistakes homeowners make when installing a new fence at their home. The select a fencing style that conflicts with the architecture of the residence. If such a conflict is created, the net result can be a reduction in the curb appeal of the home. A reduction in curb appeal is likely to negatively impact the market value of the residence as well. Unless you have an unlimited budget, which most people do not, the cost associated with different types of fencing options is a main factor to be taken into consideration when contemplating installing a fence at your home. The reality is that due to the myriad of fencing options, you can find options all across the cost spectrum. You can find a fence that fits well into your budget. This proves to be the case even within specific categories of fencing. For example, if you desire some type of wooden fence at your residence, options run the price gambit from pine at the lower end to cedar towards the top. 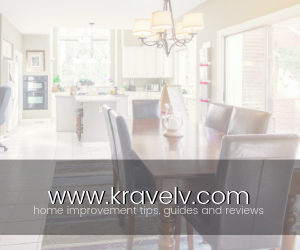 Keep in mind that initial installation costs are only part of the price calculation. You need to also examine maintenance issues associated with a particular type of fence as well as the projected lifespan of a certain type of fencing. By paying attention to these factors as you contemplate the type of fence to install at your residence, you will be in a position to make an educated, informed decision. In the end, you will select a fence that best meets your specific needs into the future.